The splendor of Malindi, Kenya and its surrounding beaches has been tantalizing travelers of all ages and backgrounds for years. 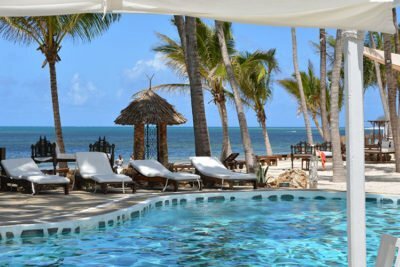 If you’ve decided to take your turn in discovering the beauty of this truly special part of the world, make the most of your trip by choosing one of these exceptional Malindi hotels above. Mistake not Malindi for an Italian town from the Italic sound of the name, Malindi is home to some of the best ever made pizzas in Africa and in the same manner, there is plenty of Italian tourists residing at this side of the Malindi Bay that rests at the mouth of the Galana River. Malindi is a town built on the backbone of tourism reason for the numerous Malindi hotels and resort. Malindi town is unusually popular among Italian guests. A good number of them have permanent residences in Malindi. 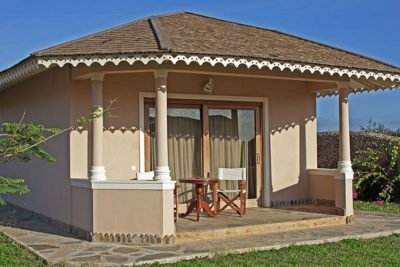 Malindi hotels and Malindi town are served by a domestic airport that lands both local and international chartered flights. From Nairobi there are there are a number scheduled flights to Malindi daily. Most of these flights depart from Wilson Airport and from the Jomo Kenyatta International Airport. Direct flights will take around 1hr 15 min. There are shorter wait times for flights at Wilson Airport as compared to Jomo Kenyatta International Airport, due to it being a less busy airport with fewer flights and passengers daily. The following flights take off from Wilson Airport; FlySAX, AirKenya and Safarilink. JamboJet and Fly540 take off from Jomo Kenyatta International Airport. The flights land on Malindi Airport, and from here one can be transferred to a Malindi hotel for less than 20 usd. There is a highway between Mombasa and and Malindi which means one can land in Mombas and be transferred to a Malindi hotel. It’s a 2 hrs Drive from Mombasa to a Malindi hotel on a normal day. At first sight you might think it’s just but another European holiday resort until you walk through the streets of the atmospheric ancient town, halt for fresh from the ocean oysters right at the foot of the Indian Ocean and break for some of the most appetizing and delicious Swahili cakes at Jamuhuri saint Malindi. What a charmer! This is the home to the Vasco da Gama Pillar, where Vasco da Gama first stepped after being turned away from Mombasa. Malindi is just nearby Watamu and thus they share many of the resources and activities. 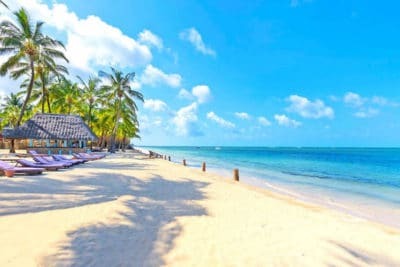 Visiting Malindi is like a one stone two bird hit as you are able to traverse these two places at ago at reasonable affordable and convenient cost. There are many activities that take place in Malindi like scuba diving, snorkeling, walking or jogging, surf and kite surfing at Malindi. We at Holiday Dealers would love to make your holiday memorable; we will give you the best rates and ensure that you have a holiday an awesome holiday in Malindi and value for your money. 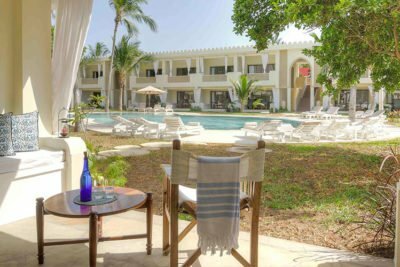 There are numerous Malindi hotels that you can consider, most have direct access to the beach and a good number of them are open all year round. 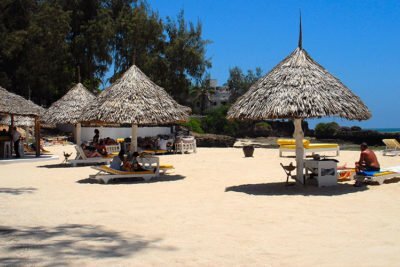 Here are a number of Malindi hotels and what they are good for.